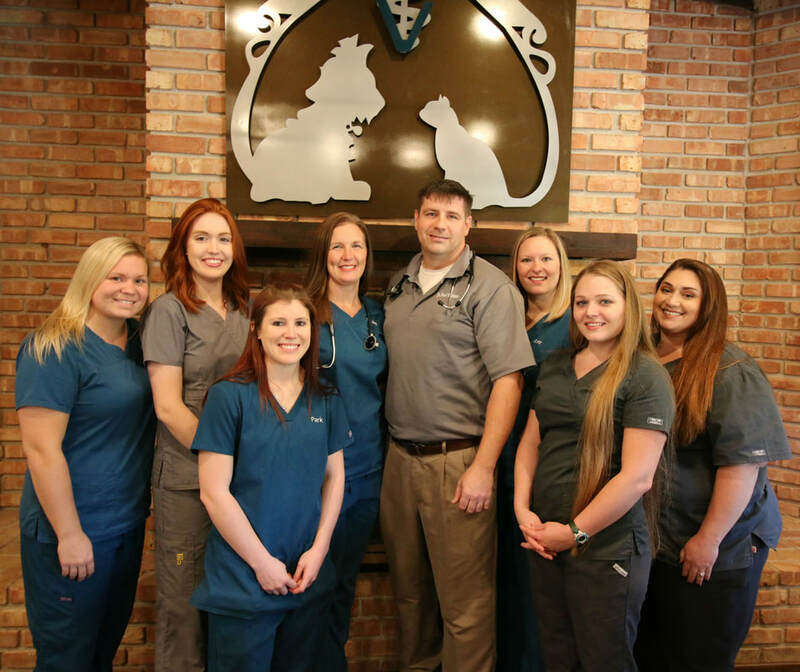 Welcome to Crossroads Veterinary Hospital! Your pet's health and happiness are our reward! 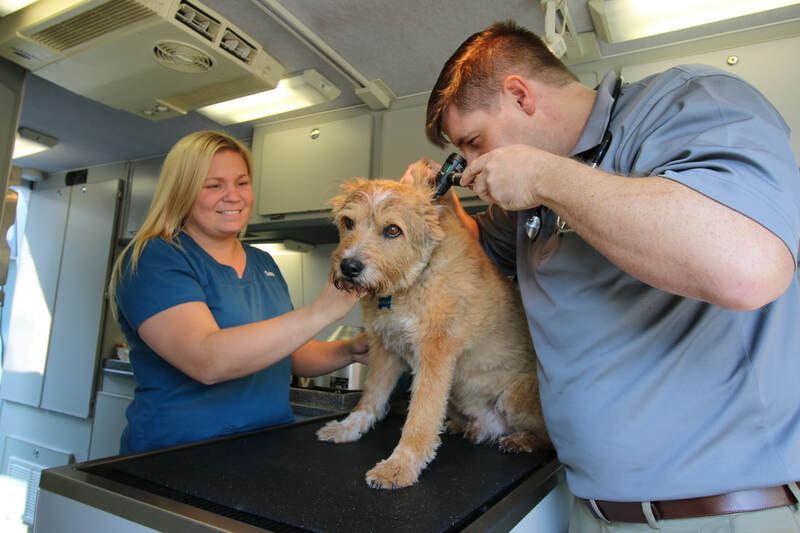 Our philosophy is to treat your pet as we would treat our own -- with love, compassion and the understanding that your pet is an important member of your family. 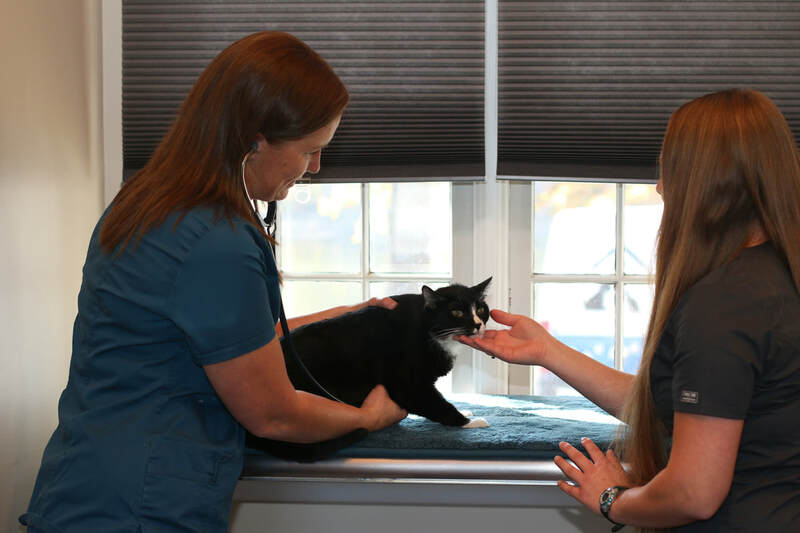 At Crossroads Veterinary Hospital, you are not just another appointment. We are able to offer more time and truly get to know the animals that are part of your family. We get to know their temperament, their lifestyle, their environment and their personality. We also understand that you know your pet best. When you talk to us about your pet, we take the time to listen.